Break free from Excel-based budgeting and planning, and increase productivity by more than 70% with the leading cloud budgeting, planning, dashboard, and reporting suite. Thousands of high-growth and midsize organizations worldwide use the Adaptive Suite to improve budgeting and business performance. With Adaptive Planning and Adaptive Discovery, we're able to create much more accurate financial forecasts by employing real-time data analysis on key business trends, and then ascertain what those trends mean for our business. 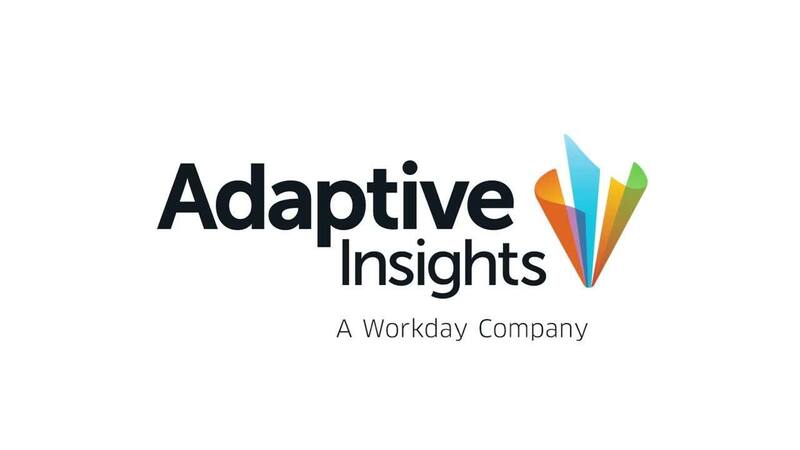 See how Adaptive Insights can help you with your growing company’s specific needs. Finance departments at growing companies don’t have hours to spend learning a new software system. That’s why our intuitive interface is designed for business users who need to quickly create budgets, reports, and dashboards. No expensive consulting, no lengthy deployments—just better budgeting and better forecasting for everyone. Ever tried piecing together budgeting, modeling, analysis, and reporting tools? It gets painful, fast. We’ve built our solution as a suite, so everything works together—from planning to dashboards and visual analysis. There’s no fussing with separate logins and apps. Just one simple cloud solution for all your FP&A and management reporting needs. Our customers achieve faster budgeting cycles because we eliminate hundreds of disconnected spreadsheets from the process, cut manual errors, and automate rollups. You spend more time analyzing and less time double-checking formulas. The Adaptive Suite enables business-wide planning, from balance sheet and cash flow, to expense, personnel, and revenue forecasting. The Adaptive Suite integrates with popular accounting apps like QuickBooks, NetSuite, Intacct, Dynamics GP, and Sage. Simply import a spreadsheet or text file into our planning application to get started. Even set up an automated integration with your GL. It’s so easy to import your actuals, you’ll be moving to rolling forecasts in no time. Have a specific question about our products, or how we've helped other organizations? We’re standing by to help.